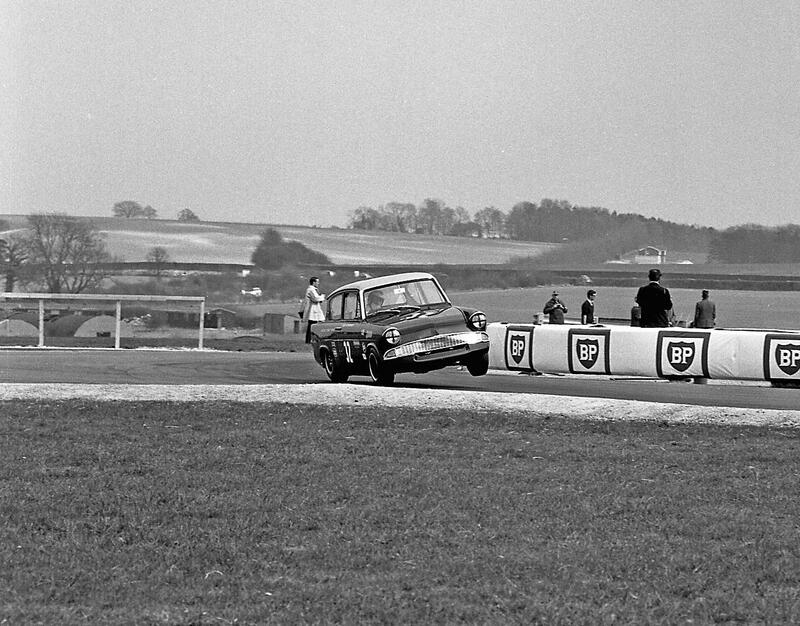 This week’s image, from 1968, shows that it’s not just Harry Potter who can make the Ford Anglia fly. 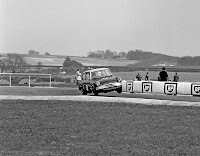 At the British Saloon Car Championship at Thruxton the little Ford goes up on two wheels as it takes a sharp left hander. The combination of size and speed made the Ford Anglia 105E a formidable competitor in the world of motorsport.